The EPLWA welcomes their tenth member, Pacific Northwest FC, for the league’s sixth season. With ten teams, the league will split into two five member divisions. The two divisions will get their new names by a Name The Conferences contest for EPLWA supporters and fans that will be launched this week. Each team will play eight games against conference opponents (4 home, 4 away) and two non-conference games (1 home, 1 away). All games will count in the standings and the top two teams from each conference will make the playoffs. Six of the ten teams make their home debuts on the opening weekend. Week two sees the Tri-Cities Alliance open their home slate on Saturday, May 11th against the Spokane Shadow and the Seattle Stars play their home opener on Sunday, May 12th hosting the Oly-Pen Force. 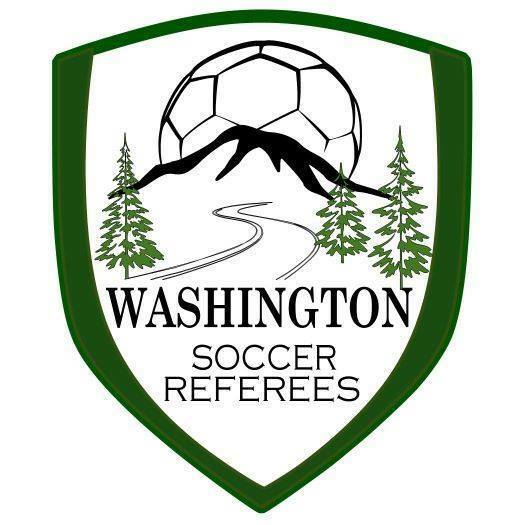 PacNW FC will play their first home game on Saturday, May 18th and then head east for the Spokane Shadown’s first home game on Sunday, May 19th. 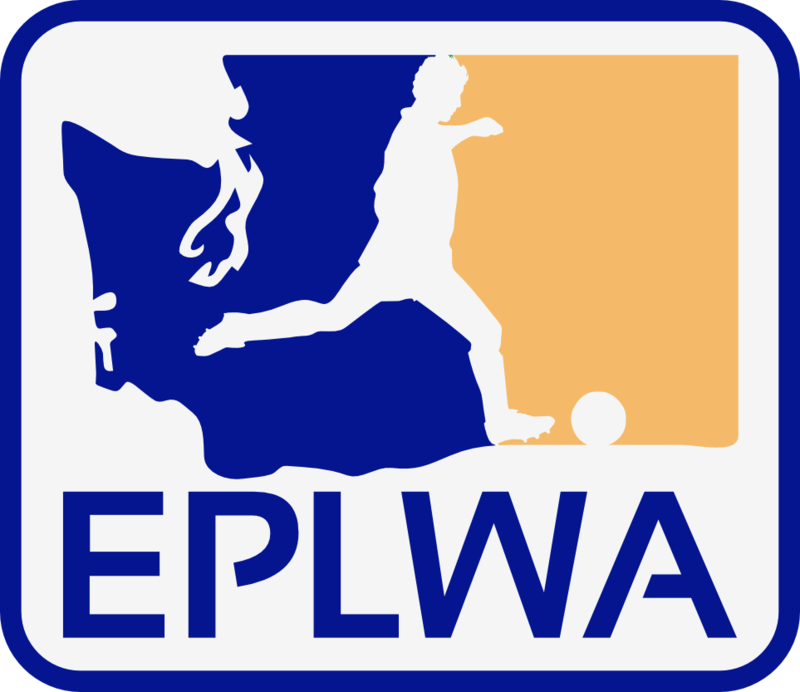 Washington Premier captured the EPLWA Championship in 2018, knocking off the Seattle Stars in the title game, the first time the league was decided by a playoff format. The Spokane Shadow captured the first two championships by finishing top of the table in 2014 and 2015. 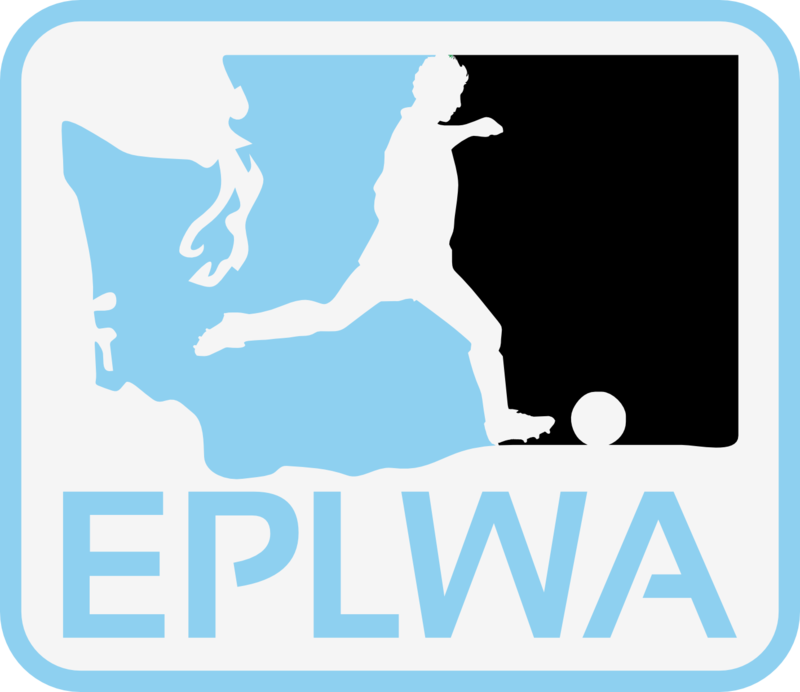 The Vancouver Victory claimed the top spot in 2016 and the Seattle Stars won the title in 2017. Below is the 2019 schedule for each league team. Game times and some locations are TBA. To see the full schedule by week, click here. Next VOTE NOW! Name Our Conferences!